With excellent rates and a fleet of well-maintained, modern cars - Cars 4 Hire has a reputation for great service and low rates on all our car hire in Cape Town. Our commitment to the best car rental in Cape Town has led us to foster partnerships with many of the national car rental companies, and as a result we have some of the best prices available. Whether for business or pleasure, if you're looking for cheap car hire in the Cape Town area, you need to click through Cars 4 Hire. Our online presence means you make the biggest savings on our car rental in Cape Town, cutting the overheads to keep all our car hire rates as low as possible. 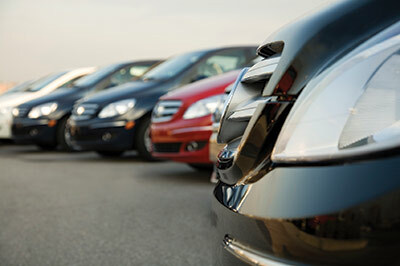 Our fleet of rental cars includes automatics and manual transmissions, and ranges from hatchbacks to executive sedans, 4x4s and even eight-seaters for bigger groups. All our cars are well-equipped and almost all of them come with air-conditioning, air bags, and other driving aids for your comfort and safety. Getting cheap car hire in Cape Town is quick and easy with Cars 4 Hire - just click the 'Quote' button now to enter the dates for your car rental in Cape Town, you'll get a price and then you Book it, and we'll Confirm your booking with a detailed package that includes the collection and drop-off procedure and your reservation number. Cars 4 Hire can also arrange collection and drop-off of cars at any major airport in the country, and can even provide one way rentals at very affordable prices. 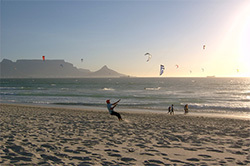 If you need cheap car hire from Cape Town to an alternative destination - just let us know and we'll see what we can do! Visit our Contact page to find out more - or start your cheap car hire in Cape Town now by clicking here below.